Broward County Mayor Barbara Sharief is pleased to announce the “Broward Means Business” initiative to promote local businesses. The Mayor has made proclamations to commemorate this honor for smaller businesses on her social media network to help spread the word. Most recently, Mayor Sharief proclaimed August 22, 2017 “iBrow Spa Day” for Broward County. This proclamation may be viewed on the official Facebook page. 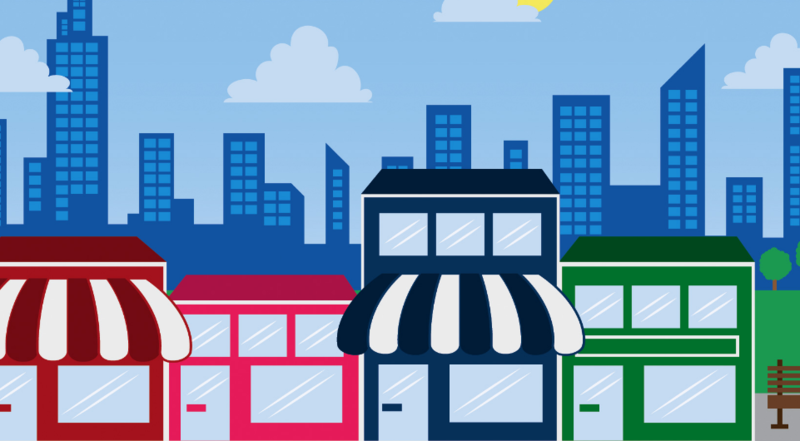 Small businesses represent the very heart of the American economy and Broward County is one of Florida’s most prosperous and forward-thinking business-friendly cities. Barbara Sharief has worked tirelessly to promote the benefits of doing business in and around the Fort Lauderdale area. Examples of her progressive and business-friendly positions include the “Broward Means Business” initiative and her official Pinterest page where the Mayor promotes a variety of locations and companies in her region, ranging from such stand-out restaurants as Yolo and The Foxy Brown. Mayor Sharief is an example of one of the more Internet-savvy politicians in the nation. With her progressive use of Facebook, Twitter, and Pinterest, Ms. Sharief continues to expand awareness for her constituents and their businesses. Frequently providing links and photographs to the beautiful scenery and cultural events in Broward, Ms. Sharief often attends social and public engagements in her endeavors to tout the financial and artistic impact of the area.